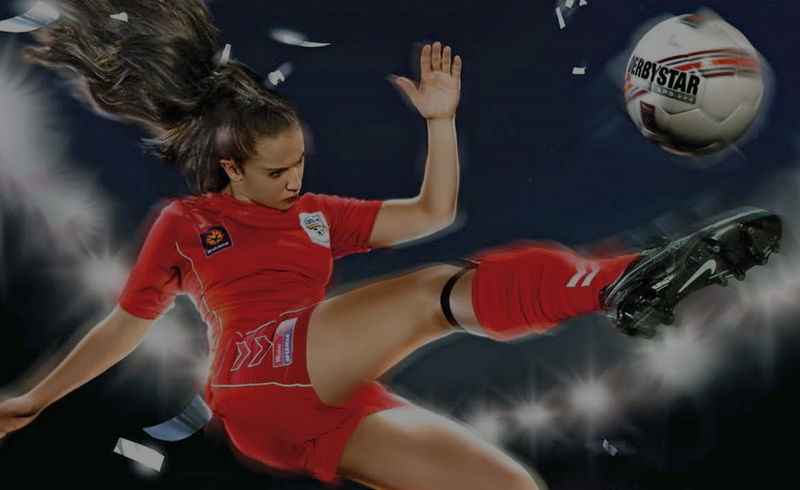 Football Federation Australia has selected Derbystar as the Official Match ball Supplier to the Westfield Women’s League. The agreement covers the seasons 2009 and 2010. 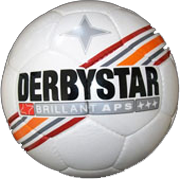 All 8 teams will exclusively play with the Derbystar Brillant APS ball. In close cooperation with FFA, Derbystar has developed a special design for the League.